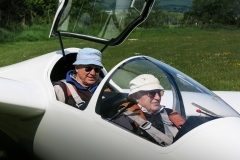 Try gliding before you join our club. Home / Gliding FAQ / Can I try gliding before I join the club? 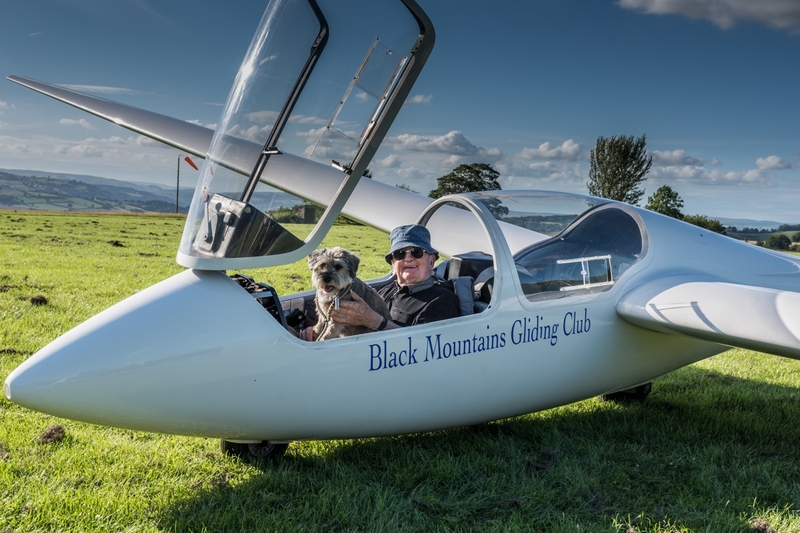 Yes, you can try gliding with us before you have to commit to joining Black Mountains Gliding Club. We actually encourage this and make it easy and cost effective for you to get started. 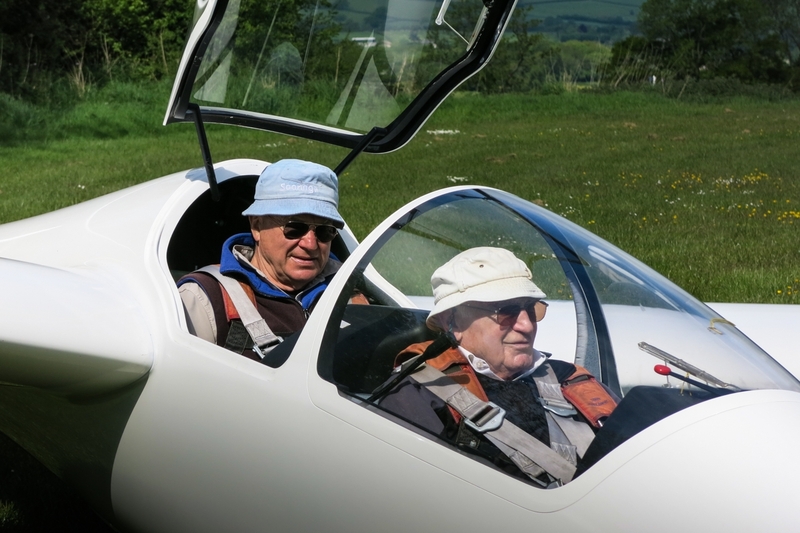 Our Trial Lessons/Glider Experience Flights also include three months temporary membership. So if after your first lesson you feel you would like to carry on you can fly at members’ rates, with free instruction, for three months. You can book a trial lesson or gliding experience flight here. 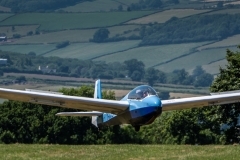 As a ‘temporary member’ you’ll just pay for the aero-tow launch behind our tow plane and a small fee for glider hire. 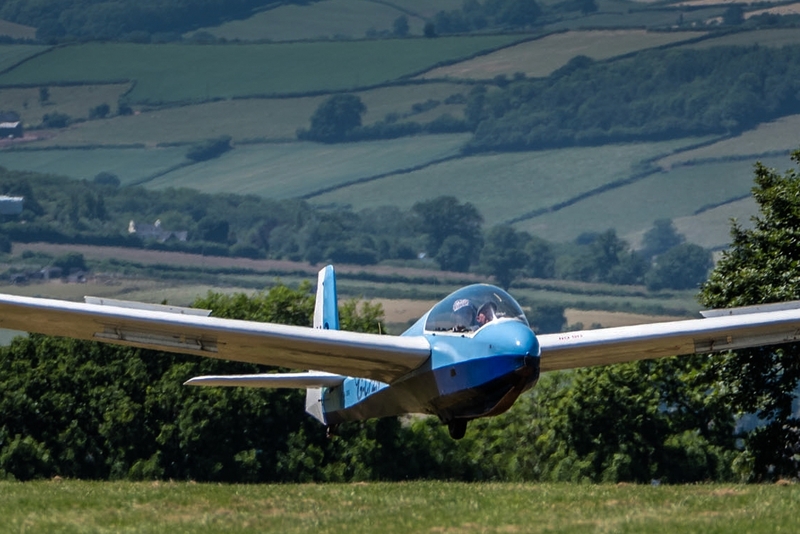 The launch to 1800ft will be roughly £28 and 40-minute flight in a two-seater will be around £17.